Summer parties can get repetitive. 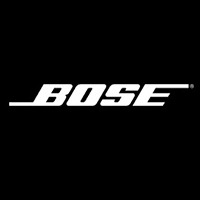 We partnered with Bose to bring you tips on how to make your next soiree one for the books. So you're hosting a Summer party. 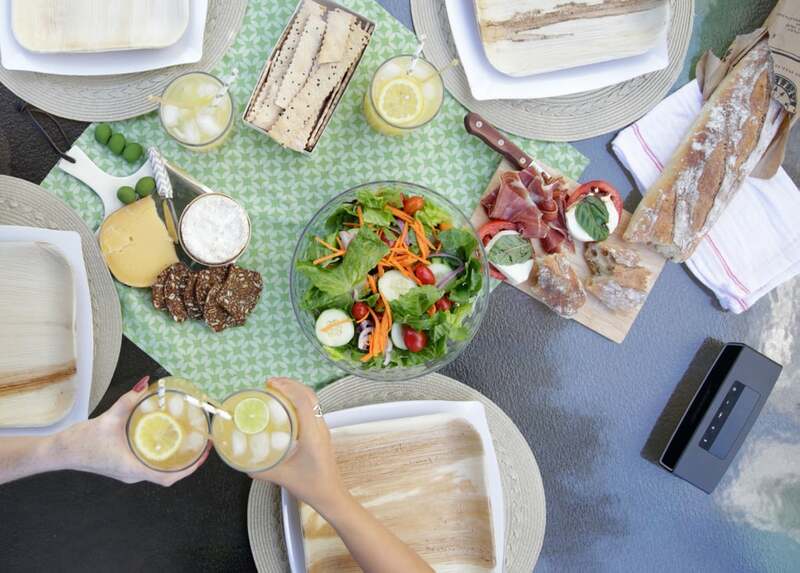 Make your get-together stand out from the rest by paying attention to these no-fail tips. You'll be surprised by how just a couple of small details can make all the difference. Keep reading and you'll be in for a bash to remember. Whether indoors or out, set the scene with fun decor like sparkling lights, colorful lanterns, and even streamers. 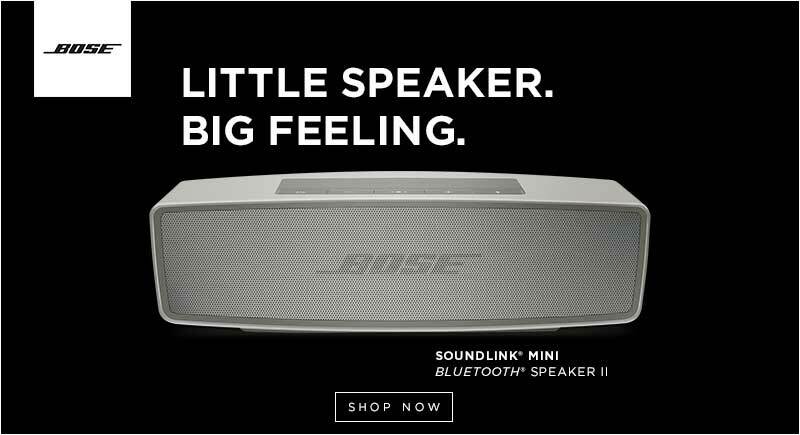 Make sure to have a SoundLink® Mini Bluetooth® speaker II ready to go, which will become the true star of the show. Serve up a libation that everybody will love, like this light, bubbly, and no-fuss hummingbird cocktail. Then offer lots of fun garnishes so guests can personalize the mixed drink to their liking. You know what they say: fake it till you make it! Grocery store items like prepackaged and prewashed salad mixes, sliced cheeses, and deli meats are deliciously easy to prepare and won't leave you stuck in the kitchen. Create a playlist to have on in the background while you and your guests are eating and mingling. You want to create a soundtrack that will get everybody pumped up for what's to come during the rest of the party. Once the crowd is ready to get down, crank up the volume and pass around your phone, letting each guest select three or so songs. It’s a fun way to discover new music while keeping things interesting.